Industry trade shows are an expedient way to sell to, and connect with, potential clients. 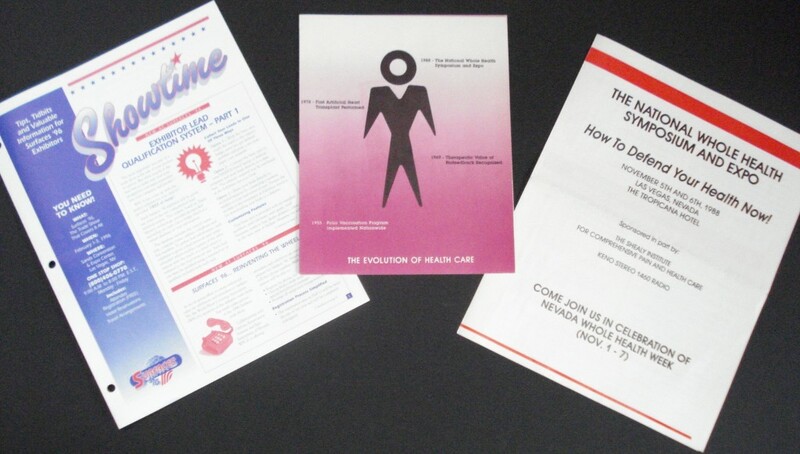 When attendance in a given show is likely to make a difference in your bottom line, the collateral material must contain information that entices companies to both exhibit and attend. Deborah wrote and edited the following brochures. For optimal viewing, please use Mozilla Firefox, then CLICK HERE to see Exhibitor Brochures.